You are here: HomenextTopicsnextViews of the city: images & opinionsnextMystery photos of Brighton and HovenextDo you remember this road? This is the first ‘mystery photo’ of the new site. Can you be the first person to identify it? If you know where it is, please leave a comment. 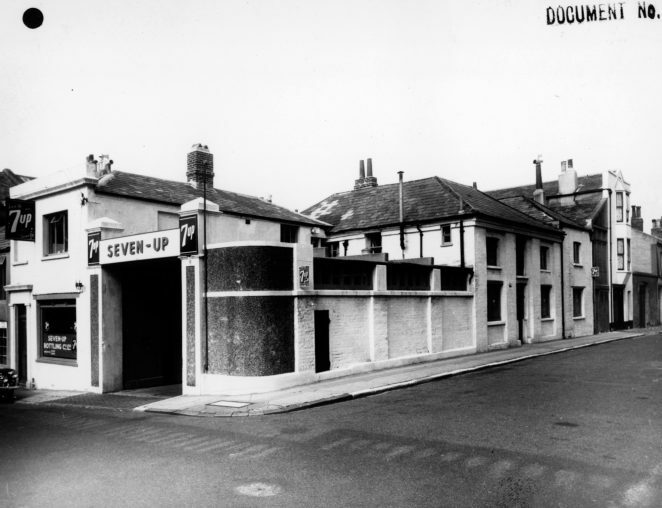 Is it Bloomsbury Street in Kemp Town, on the left the road falls away towards St. George’s Road. 1950s?